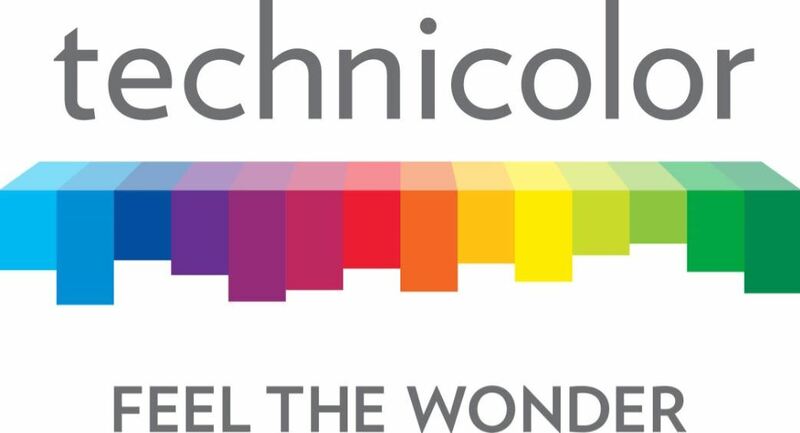 "We at Technicolor are certainly seeing the demand for more open systems accelerate. It allows consumers to indulge in the 'when they want it' mentality as they pick and choose their own content, accessible through using a cutting-edge user experience. The ability to deliver in a new and open ecosystem -- with this idea of open collaboration and new user experiences -- is really what the consumers are looking for." -- Gary Gutknecht, CTO, Technicolor Connected Home. BARCELONA, Spain - Feb. 27, 2018 - PRLog -- MWC 2018 -- Pay-TV markets continue to undergo drastic changes, especially as new internet-based, over-the-top (OTT) providers launch new services to compete with traditional offerings delivered via cable and satellite. Israel is no exception. The evolution of OTT in Israel was the topic of panel discussion for journalists featuring Yannay Politi, Executive Director Marketing & Content Manager at Sting TV – a subsidiary of "yes," the Israeli satellite service provider -- that delivers new television OTT services to the Israeli market; Simone Sassoli, Senior Director of Managed Video and Cloud services for Cisco, and Gary Gutknecht, Chief Technology Officer with Technicolor's Connected Home division. A direct broadcast satellite television provider in Israel, yes launched Sting TV, to deliver OTT services in that country's fast-growing – and increasingly competitive – pay-TV services market. The service is based on the Android TV set-top box technology developed by Technicolor and cloud-enabled video management platforms from Cisco. Consumers can install the Sting TV app on their own as the service is designed to deliver high-quality content created by yes and other streaming content and apps from the Google apps store. "If you look at the DNA of the Sting TV brand, it says: easygoing TV. Everything in Sting TV is plug and play," says Politi. "We also know that the new era is that open TV. We know there are many choices available to consumers. Our mission is to keep giving them the best content we can, so they always want to come back. The 21st century customer is one that wants to be in control." Politi adds that the Technicolor technology enables Sting TV to easily service customers and is intuitive enough to allow consumers to plug the box into a TV in less than a minute. "This is very, very different from the devices people used to have in the home, when a technician had to come in and fix the TV. Now everything is self-service," notes Politi. Eliminating the need for service providers to send out trucks for consumer installations and most repairs is critical, explains Cisco's Sassoli. "There are high consumer expectations for OTT. And while it may seem easy path – and something that anybody can offer because of public cloud technology – you have to actually worry about getting the internet protocol (IP) to be very efficient if it is to compete with broadcast quality transmissions. That is where Cisco has invested a lot of money. We truly believe that the IP-based video platform is going to make a big difference in how we are able to deliver broadcast-quality services over an OTT platform that we manage for our service provider customers. Another big part of the trend in the industry is that the OTT platforms do not have to be on the premises of -- or operated by – our service provider clients like Sting TV. An open, Android-based platform also helps providers like Sting TV accelerate the development and launch of new services. It also enables greater collaboration between service providers and their technology partners, according to Technicolor's Gutknecht. "We at Technicolor are certainly seeing the demand for more open systems accelerate. It allows consumers to indulge in the 'when they want it' mentality as they pick and choose their own content, accessible through using a cutting-edge user experience. The ability to deliver in a new and open ecosystem -- with this idea of open collaboration and new user experiences -- is really what the consumers are looking for. That is why it is so important to for us to work with a company like Cisco in providing solutions to service providers like Sting TV," says Gutknecht.